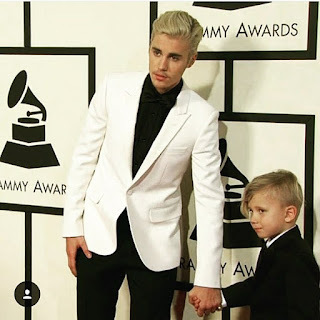 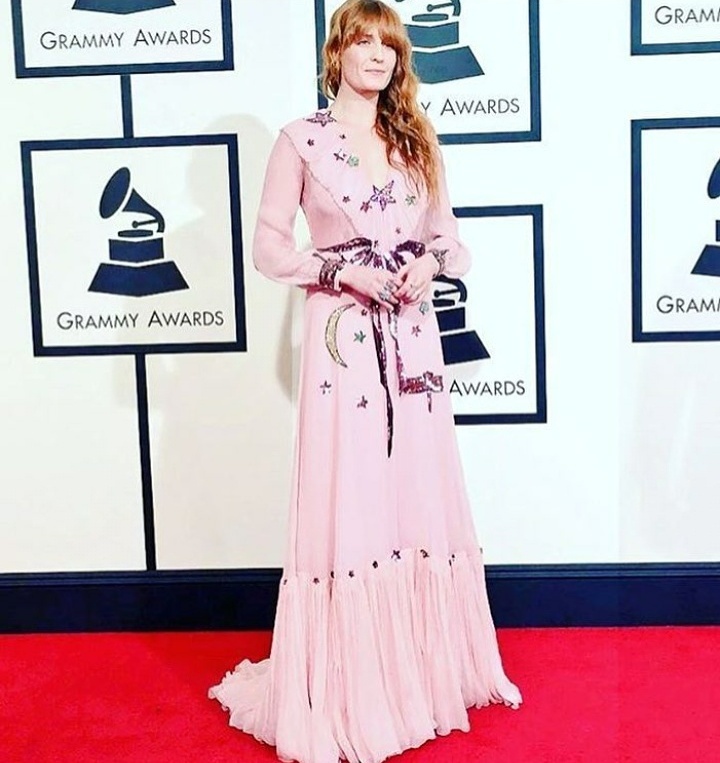 CHECHESMITHNATION : Red Carpet Photos At The 58th Annual Grammy Awards! 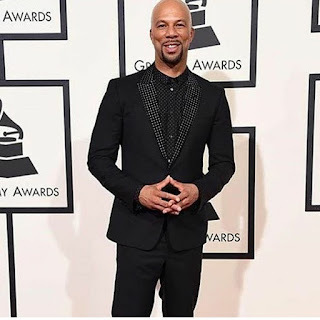 Red Carpet Photos At The 58th Annual Grammy Awards! 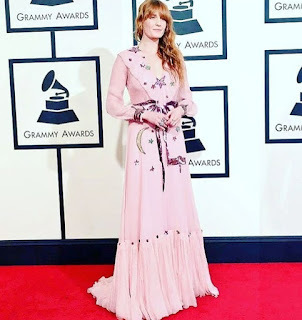 The 58th annual Grammys held last night, with so many celebrities in attendance...take a look at who came wowing the crowd, and who came disappointing us on the red carpet.